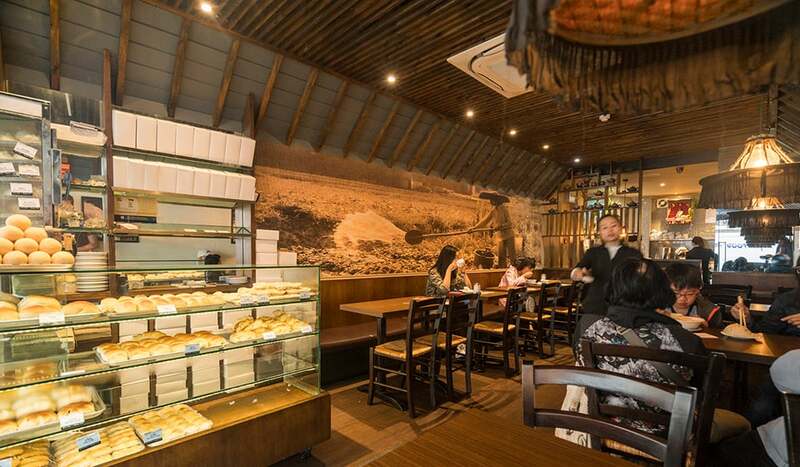 Established in 1962, Far East’s daily-baked buns and pastries have been luring in customers for over 50 years. The aroma of their freshly baked goods, warming in a cabinet by the window, grabs you by the nostrils and draws you inwards. 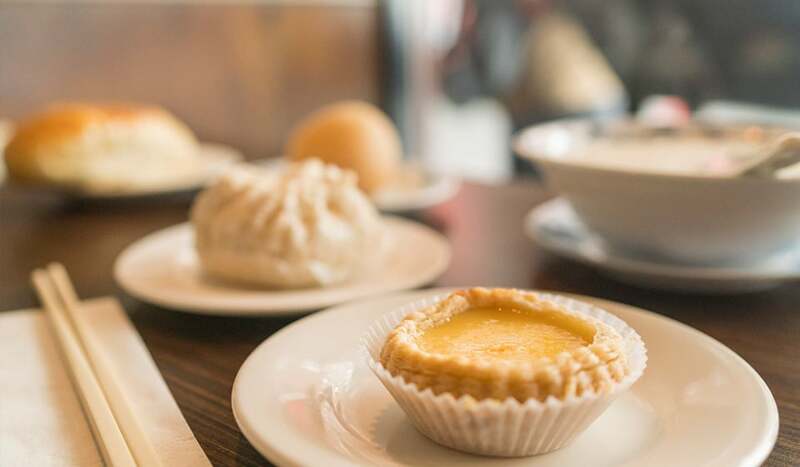 Sweet and savoury delights are on offer at Far East – from Red Bean Fritters, Coconut Rolls to Roast Pork Buns and Portuguese-style Custard Tarts. 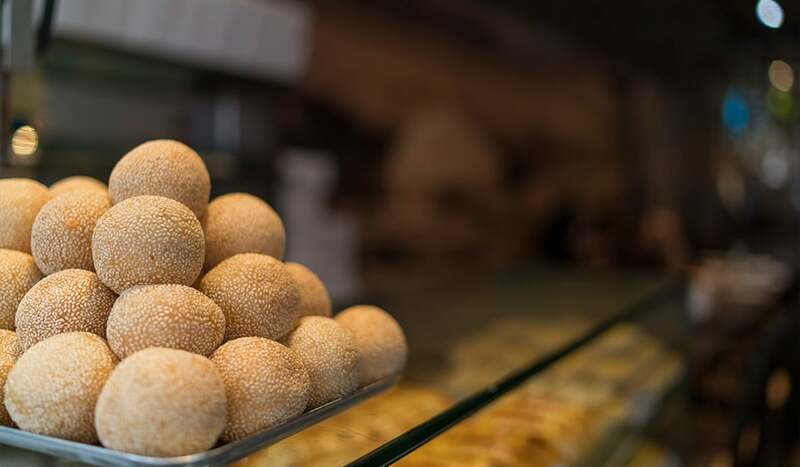 Their Lotus Seed Buns are something to behold – pillowy and fat, topped with sesame seeds, with a caramelly, nutty, lotus-paste centre. 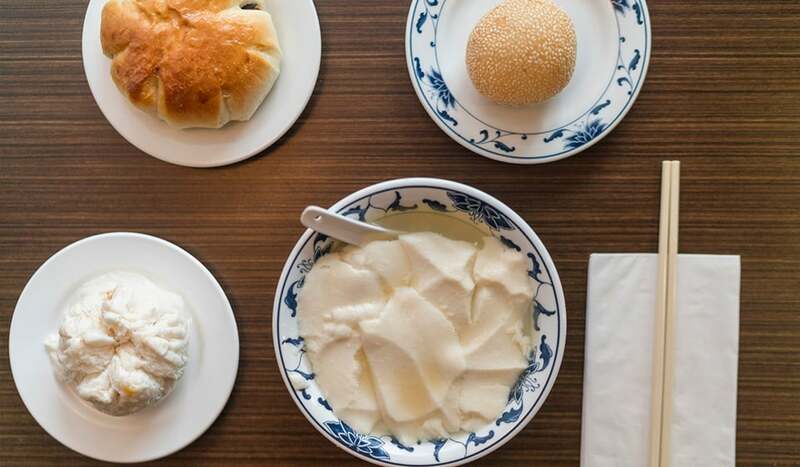 Did we mention they do steamed dim sum too? 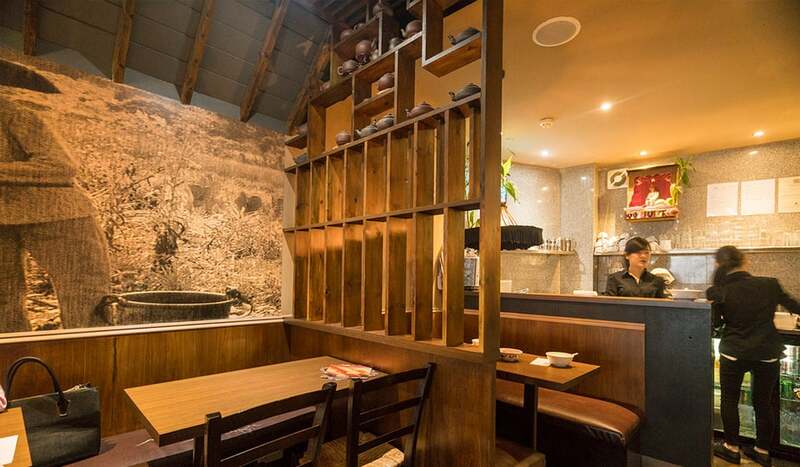 Try the Har Kau Prawn Dumplings. 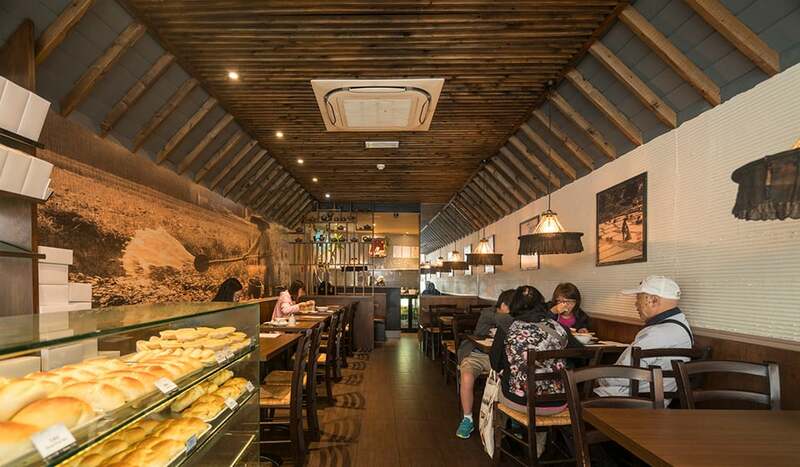 With wooden, barn-esque beams and old images of pastoral scenes emblazoning the walls, the small café has a rustic, homely vibe where you’re welcome any time. 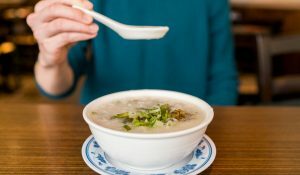 Much of Chinatown doesn’t kick into gear until lunchtime, but Far East is open for breakfast, so why not grab a mid-morning Congee with Bean Curd and Peanuts, and a Lemon Honey Tea? 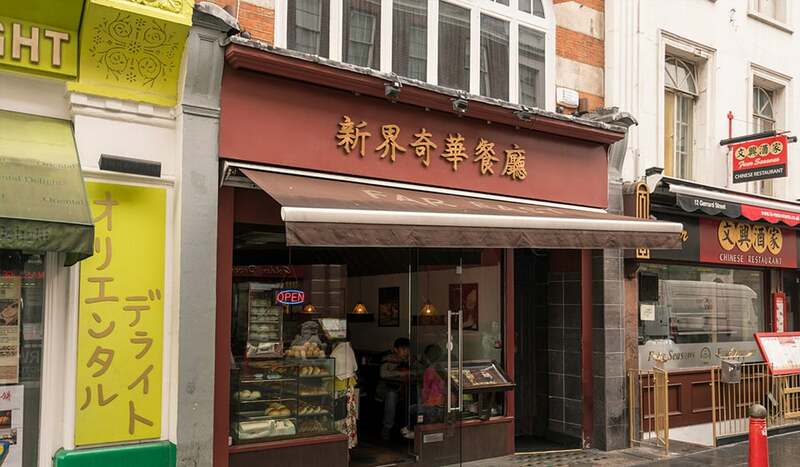 Should you drop by later in the day, there’s plenty of Sichuanese and Cantonese dishes to wet your appetite – think piping hot noodle soups aplenty and wok-fried light meals. 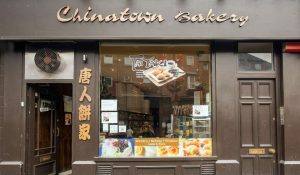 Next time you’re in Chinatown just follow your nose and you’ll find Far East Bakery and Restaurant.